KRE-O: CityVille Invasion is a mobile game for iOS by Complex Games and published by KRE-O and Hasbro and it was righteous. As a child of Lego, it was really cool to compose for this project. 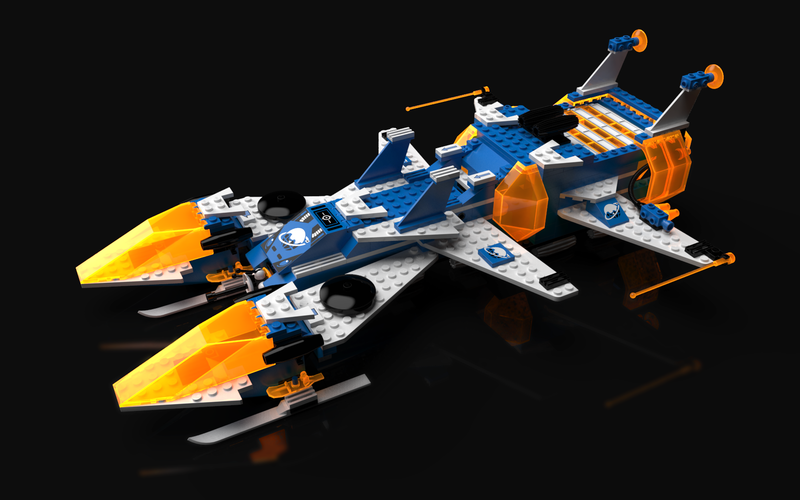 I know that Lego and Kre-o aren’t the same thing, but Lego-construction was an ENORMOUS part of my youth – I could build the Deep Freeze Defender from memory. FROM MEMORY! Also, fun fact: I made the entire playable cast of Final Fantasy VI in Lego form. I also converted the pirate ship into the Blackjack (but making the balloon didn’t work out so well). Multiple huge bins of Lego. So many of my best memories are playing Lego, both with my friends and on my own. It was my second creative outlet – my first was writing stories… my first story was about Mega Man and it was awesome.